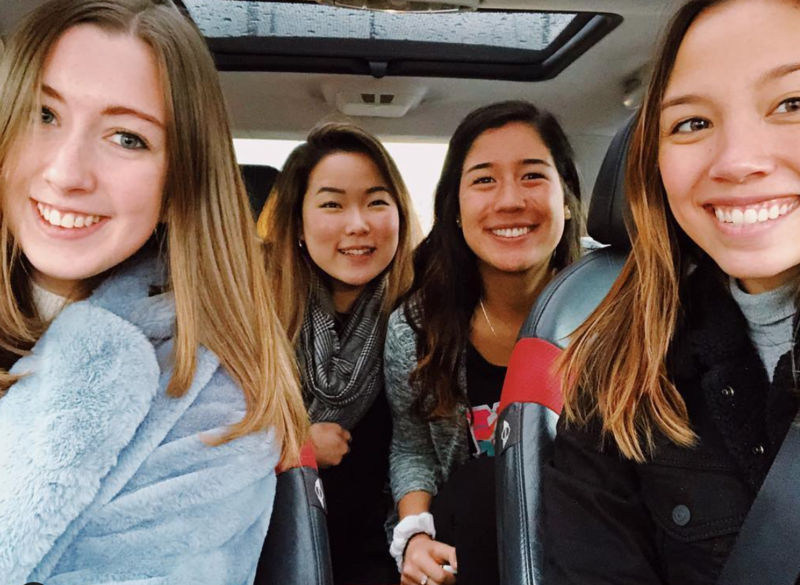 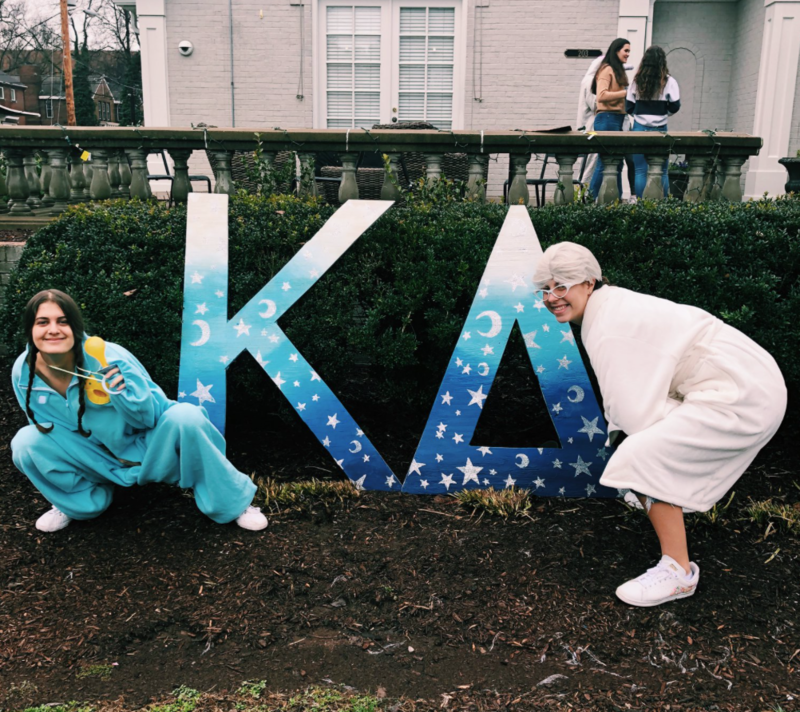 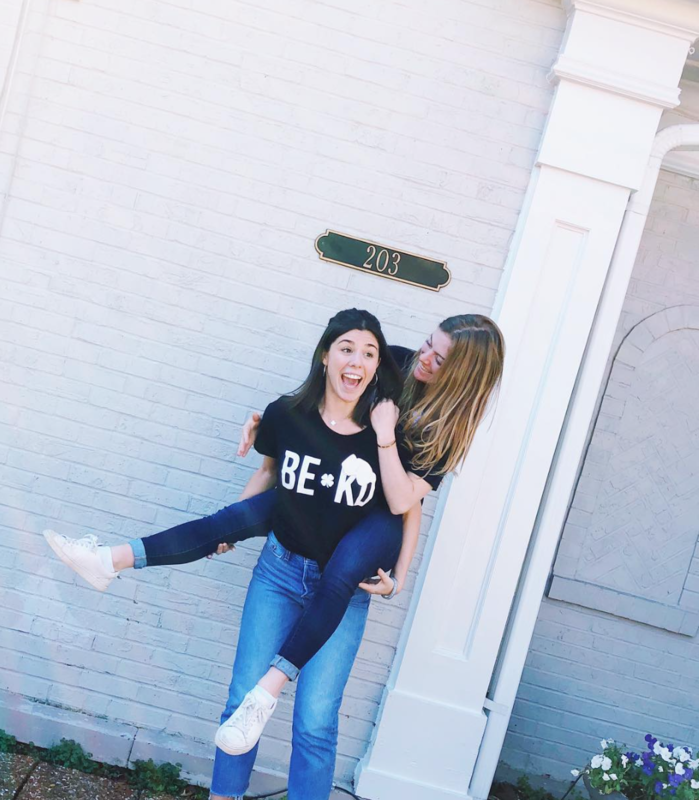 The Beta Tau chapter was founded on November 19, 1949 and has since then maintained a strong presence both within the Vanderbilt and Nashville communities. 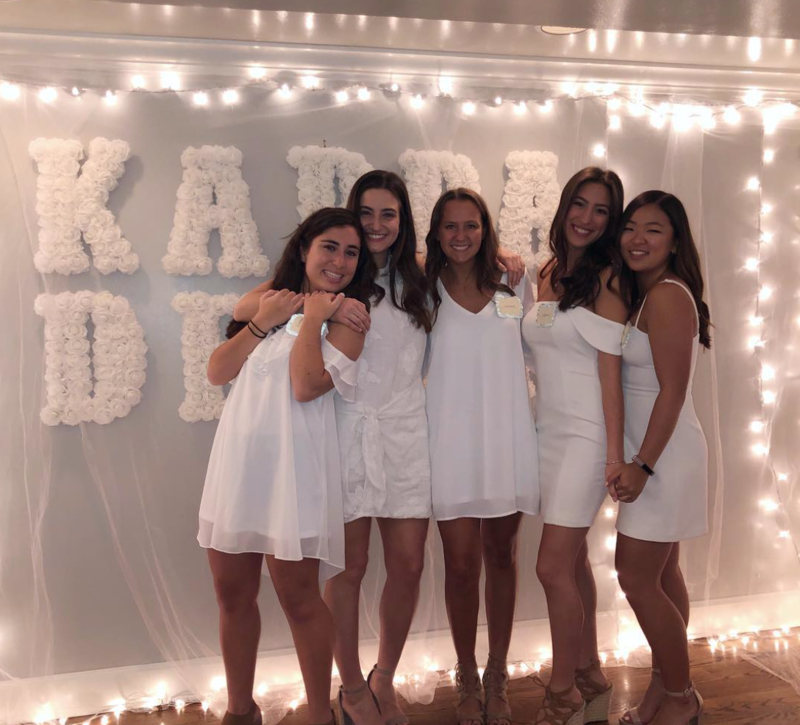 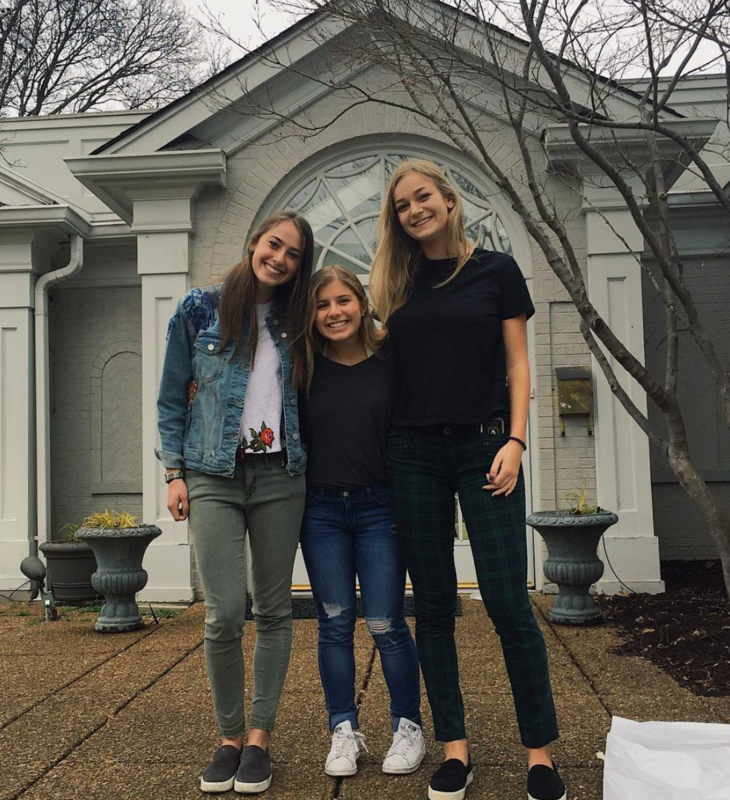 We also have the priviledge to partner with the award-winning Nashville Alumnae chapter to host events such as a homecoming hors d'oeuvres party and a self defense workshop. 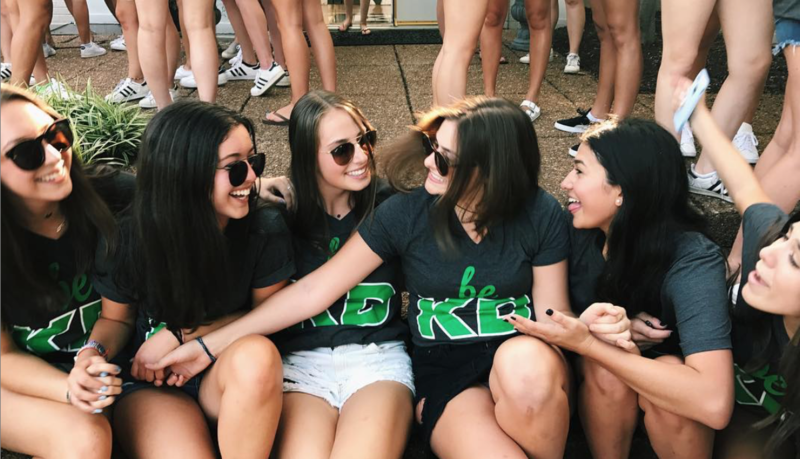 We our proud to be one of the ten Panhellenic sororities at Vanderbilt University. 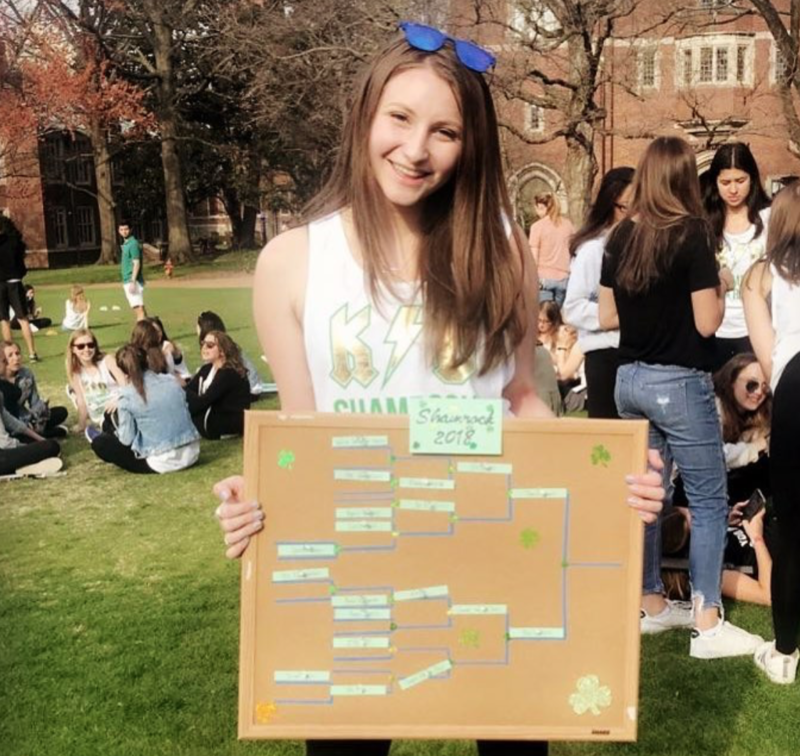 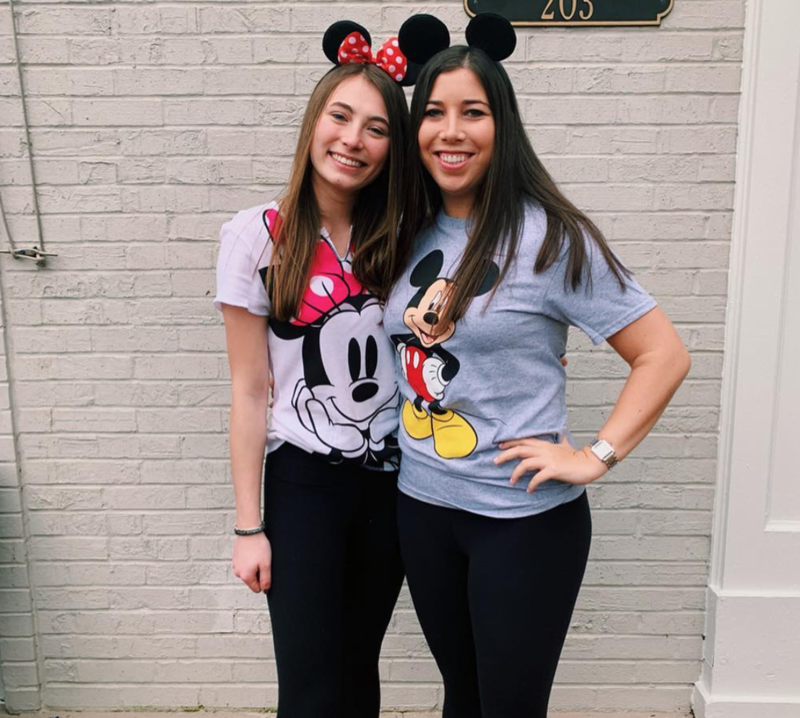 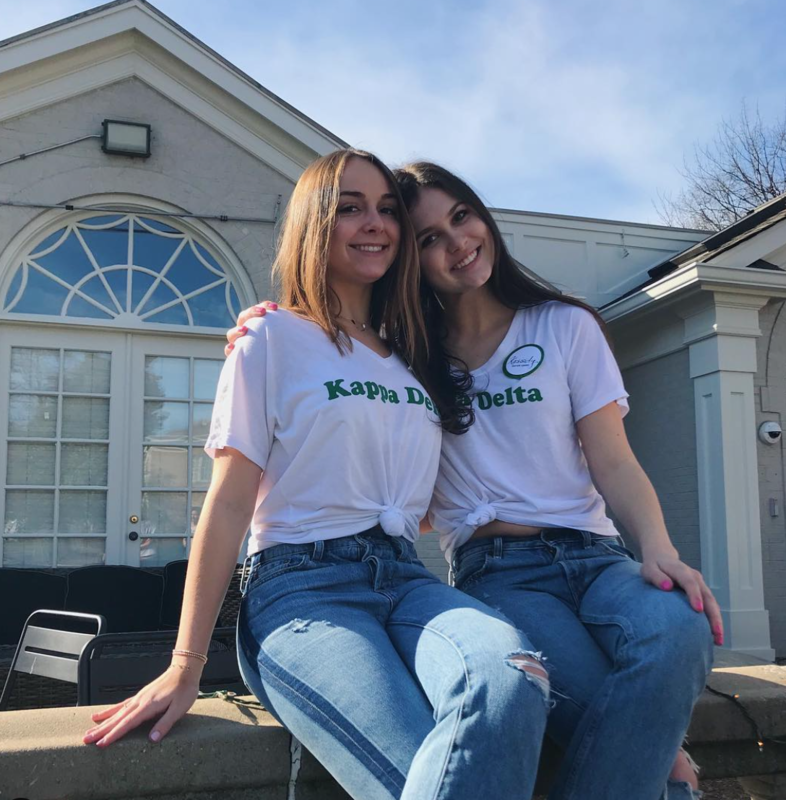 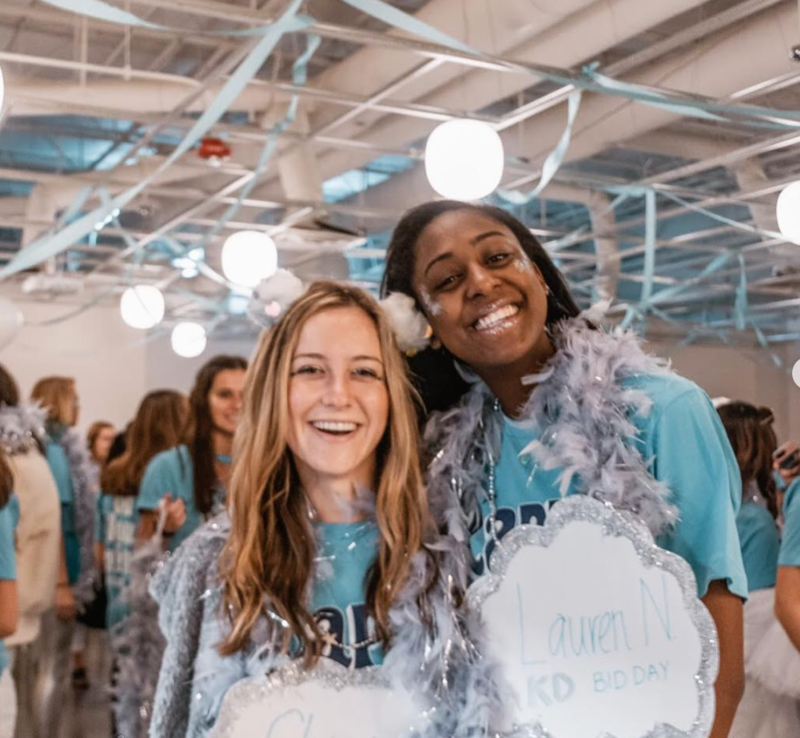 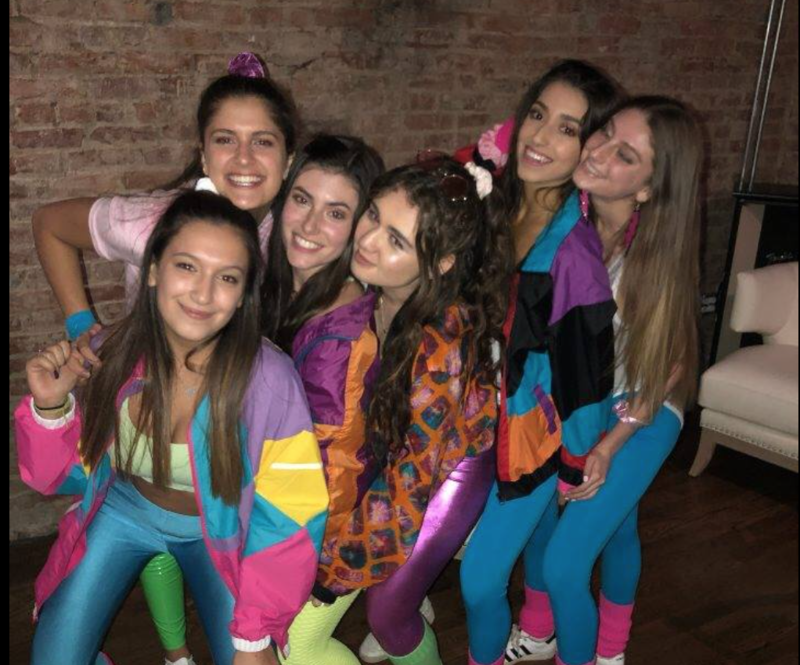 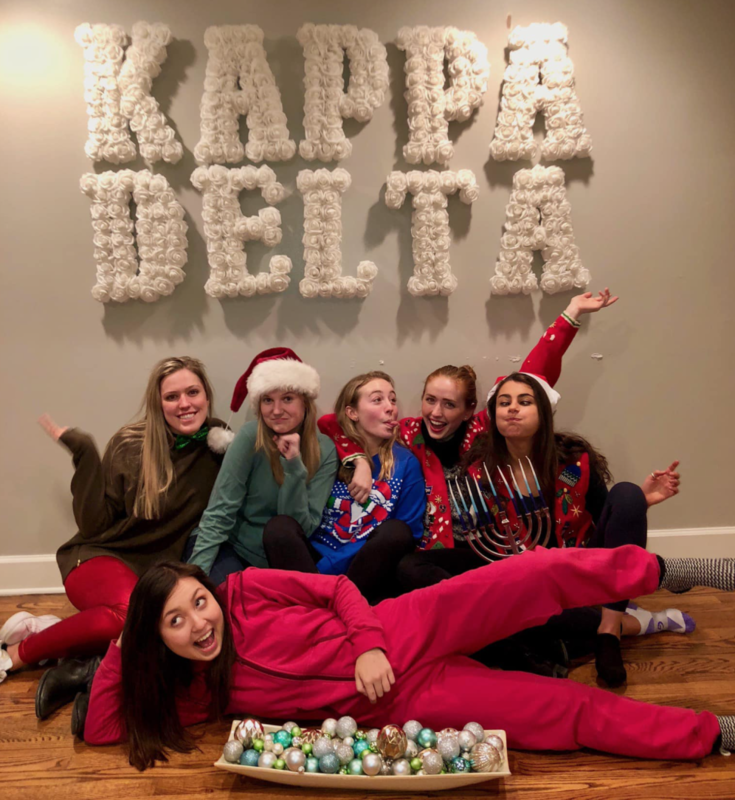 We are made up of a diverse group of girls from all over the country and take pride in our strong sisterhood, scholastic achievements, involvement on campus, philantropic events, and social involvement.